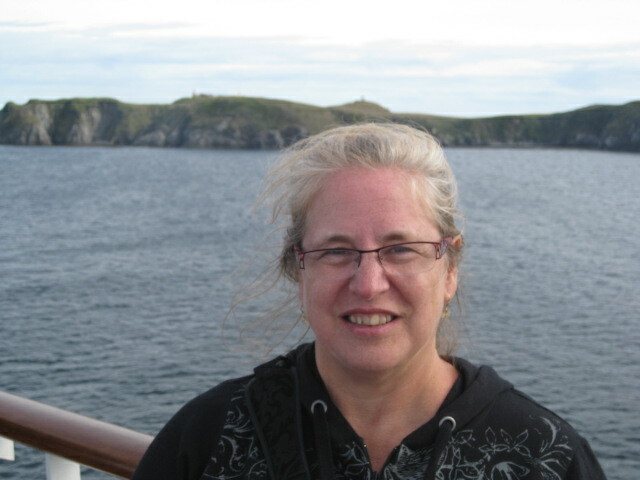 When I told my friends I was going on a cruise to “round Cape Horn” I was very surprised by how many did not even understand where this was – or what the significance could be. For me, it held magic — the tales of adventure where clipper ships sailed the oceans that I read about in school. In many ways, this was a life-long dream to sail in these once unchartered and very dangerous waters. 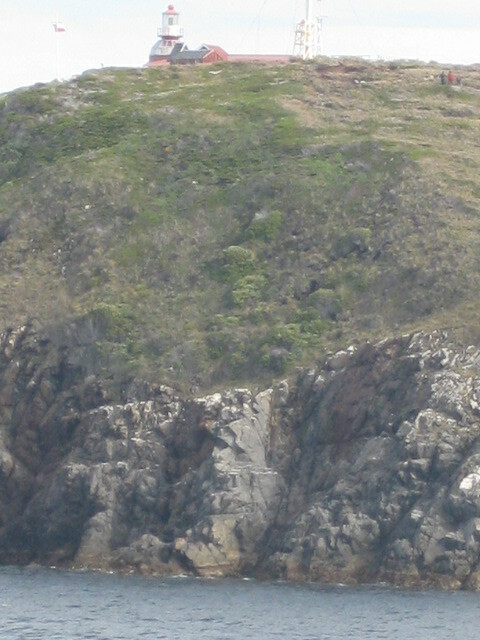 Cape Horn, or Cabo de Hornos, is an island that is the southernmost of the Tierra del Fuego archipelago. 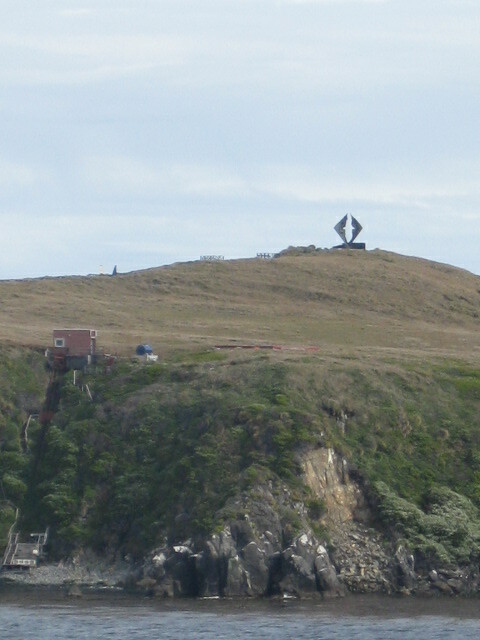 For ships, it marks the northern boundary of the Drake Passage (or the Mar de Hoces as it is known in Latin America). This is the waterway the lies between the southern tip of South America and northern top of Antarctica (at this point, Antarctica is ~800 km south). The waters are treacherous due to very strong winds, large waves, strong currents and yes, even an occasional iceberg or two (no icebergs for us that day, though). One reason the winds and the currents are so strong is because there is virtually nothing to stop the movement of wind or water as it sweeps around the globe. Imagine that for a second or two! This day was special for several reasons. First, it was the longest “day” I’ve ever experienced! The sun rose at 4:58 AM (yes, I got up, took the usual sunrise picture, as seen here and then went back to sleep) and it set at 10:12 PM – that is just under 18 hours of sunlight! It was also a full moon, so for a portion of the day, the moon was also large but not so bright. Then, of course, was the actual sailing into these waters. I decided to grab a space early and just sit out on the deck. While the sun was nice and bright, the wind kept things cool, so sitting on the deck included a sunscreen, a nice blanket and a cup of hot chocolate. 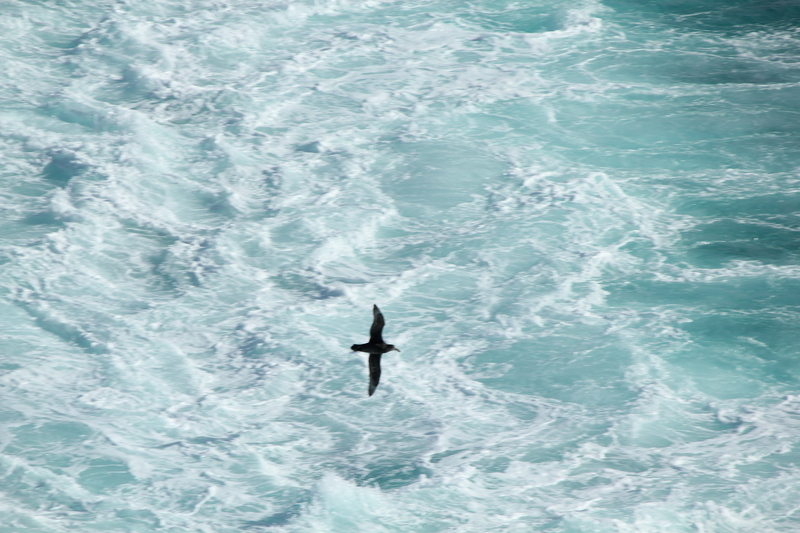 Soon, I was watching for birds, including some penguins other sea life, and taking pictures of rocky coastlines. When we finally got to the island of Cape Horn, my first thought was how much it reminded me of Lion’s Head in Cape Town, South Africa! I heard a couple other people say similar things, so I do not think I am completely crazy with this comparison. 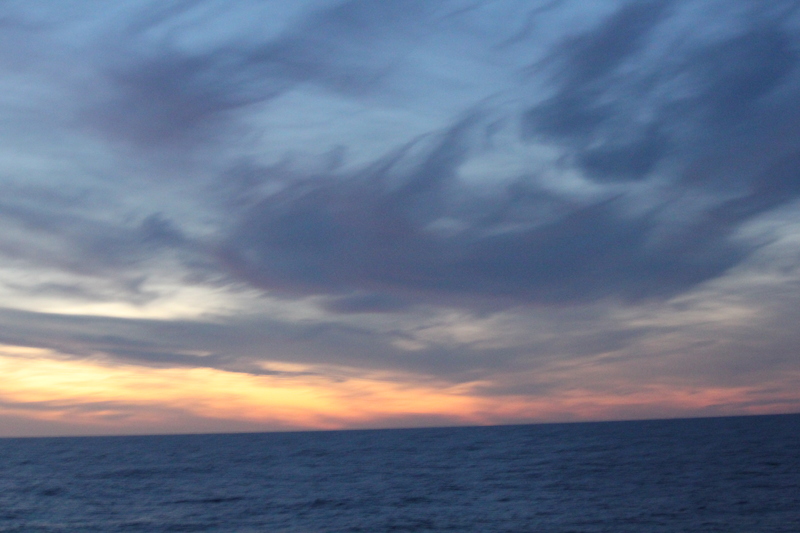 The ship slowed down and began to circumnavigate around the Cape – so we could see it from every possible angle! While this was going on, one of the guest lecturers on board described more about what we were seeing (although I was too busy taking pictures and sharing this experience with my fellow travellers). We finally got around to the tip of the island where there is a small building that includes a small lighthouse and a residence. There is also a sculpture by Chilean Jose Balcells that is a representation of an albatross. The island is pretty desolate – no trees, rough terrain, but lush grass – and there is a constant wind. The wind is call the “roaring 40s” but can increase to be called the “furious 50s” or even the “screaming 60s”. I think we lucked out with the 40s – although I did get a bit of sunburn/windburn. All in all, it was a truly magical day and now I can say I went ‘round the Horn! (even have a certificate to prove it). This was a once in a lifetime adventure! Sometimes it is just a good cup of coffee (or tea) …. 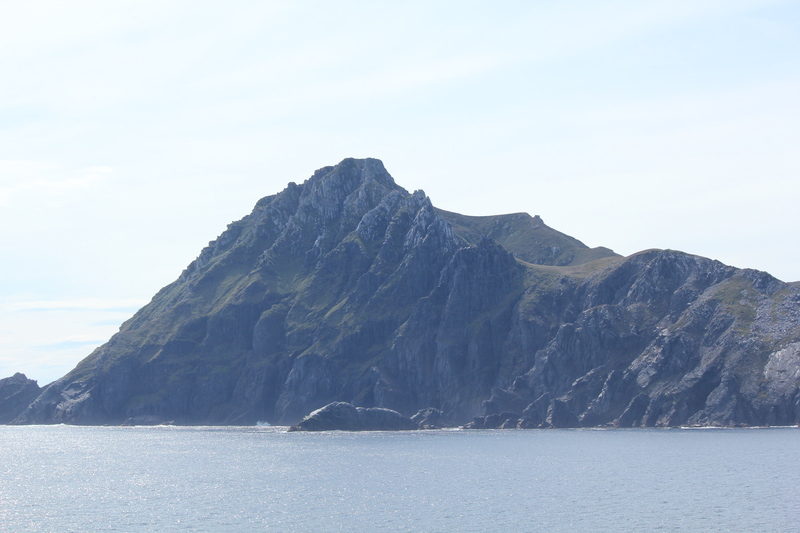 I would love to be able to use your picture of Cape Horn (‘tip of the island’) for the permanent ‘Cape Horn’ room at Ålands Maritime Museum. If this might be possible, please contact me and I can explain more! Awesome! I will contact you.